April 9, 2019 Senior Citizens Advisory Committee – 8:00 am – Senior Center – 5501 27th Ave. S.
April 9, 2019 Teen Council – 5:00 pm – Recreation Center – 5730 Shore Blvd. 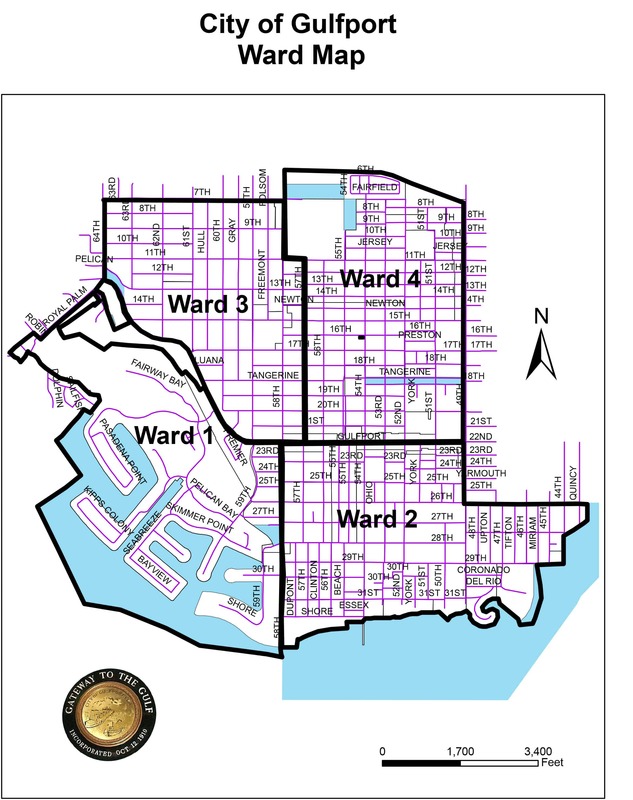 S.
All meetings are open to the public and are held in the City Hall, City Council Chambers, 2401 53rd Street South, unless otherwise noted. 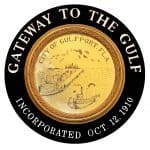 Meetings may occasionally be added, cancelled or rescheduled after this list is published, please check the city’s website mygulfport.us for updated information.